Chaitanya at the young age has invited almost all the lifestyle diseases. While focusing on factory expansion, the stress got better of his health. Being boss of his own time but was not following a good structure of healthy routines. 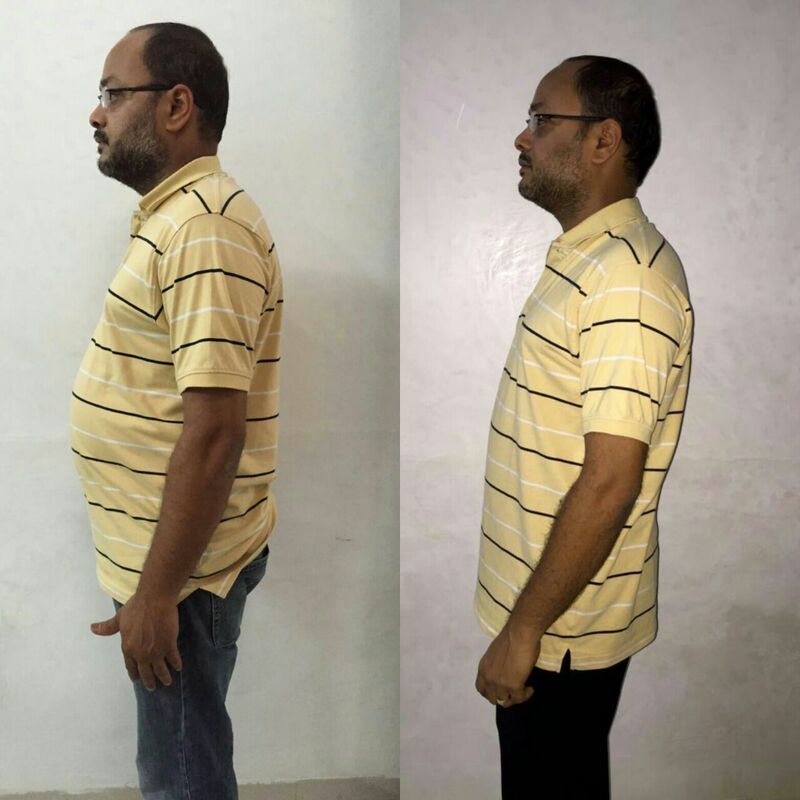 Chaitanya lost 7.17% his body weight during our challenge and transformed his body for well. Including the blood markers improved.